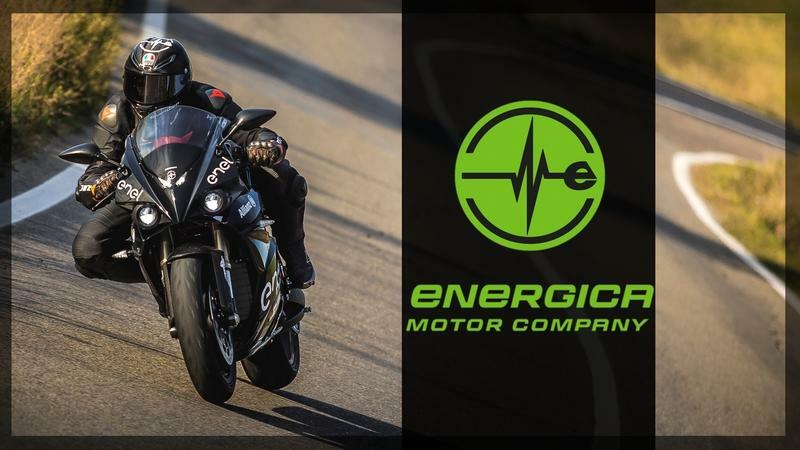 EV superbike-builder Energica hit the Esposizione Internazionale Ciclo Motociclo e Accessori in Milan in 2017 with its newest effort, the Eva EsseEsse9. Astute readers who are familiar with the brand will recognize the “Eva” moniker as belonging to one of the previously existing models, but this new variant goes in a slightly different temporal direction with its design. It brings 133 pound-feet of torque to the table as soon as you crack the “throttle” — or whatever we’re supposed to call the motor control — and 109 horsepower to move the all-electric ride. Savadori, from the Ego Corsa to the Eva EsseEsse9! Fiery-eyed pegdragger despair not; seat and tank are set up to facilitate all the body English you dare throw around when you decide to get a little twisty in the twisties. While the original Eva has a rather typical supersport configuration, the EsseEsse9 goes for more of a standard look and feel. It started out by dropping the front fairing for a more naked look and cleaner entry. In its place, a machined aluminum “crown” contains the LED hi-low beams with a ring-style DRL around the perimeter for a clean and good-looking entry; too bad the instrumentation looks kind of lonely and vulnerable perched there ahead of the upper tripleclamp. The cheek fairings got pared down a bit to expose more of the Trellis frame for even more of that naked flavor even if the black tubing gets somewhat lost against the rest of the achromatic components. Similarly, the chin fairing dropped some length to leave more of the innards exposed. A faux tuck-and-roll saddle and relatively generous p-pad dominates the upswept subframe with little of the paneling seen on its predecessor for less bulk and a more graceful rear end. An LED taillight and hangy-downy tagholder-plus-turn-signals assembly completes the spray protection without having an actual fender with a hugger to complete the protection. According to the factory, all of this was an effort to bring an “old-school” look to its lineup, but to be perfectly frank, I just don’t see it beyond the slighty “standard” panache the handlebars bring to the ensemble. Unlike the short bars of the Eva that pull the rider down over the fuel tank, the EssaEssa9 allows for a more upright, hence more relaxed, riding position that largely eliminates the pressure on the wrists and shoulders. If you’re a fiery-eyed pegdragger despair not; seat and tank are set up to facilitate all the body English you dare throw around when you decide to get a little twisty in the twisties. Marzocchi, Brembo, Bosch, and Pirelli -- quality names all contributing top-shelf components to the chassis. The Trellis frame on the Eva EsseEsse9 comes made of tubular steel with a weight-saving cast-aluminum swingarm to complete the bones. An off-center coil-over Bitubo monoshock tames the motion of the rear end, and the wheel does its part as well with a light cast-aluminum construction to reduce unsprung weight and give the shock a break. Up front, a set of 43 mm inverted Marzocchi stems bring strength and performance with the entire trinity of adjustments to go with the adjustable spring preload and rebound out back, so sport riders can get the tuneability to which they have become accustomed. All-around, 17-inch wheels mount the Pirelli Phantom hoops with 58.9 inches between contact-patch centers and saddle height is likewise average for the genre at 31.3-inches tall. The factory wants to make sure you have plenty of braking power, and toward that end it blessed the bike with a pair of 320 mm front discs and four-pot Brembo anchors and a 240 mm disc and twin-piston Brembo caliper out back. 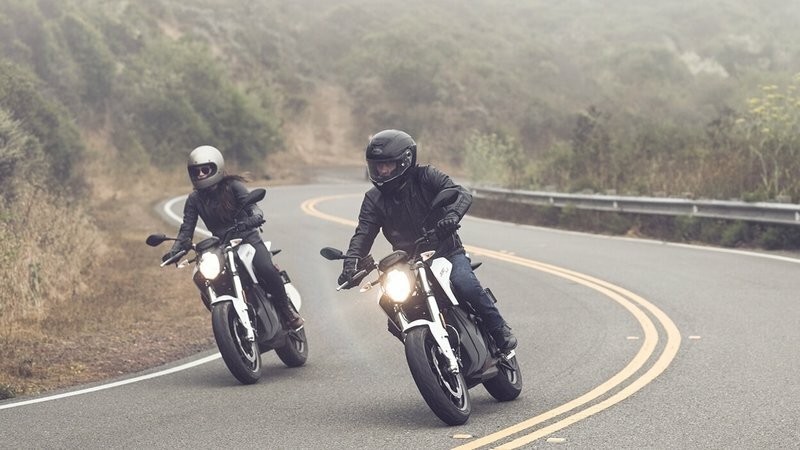 Bosch supplies the ABS that comes as part of the standard equipment package, but if you’re way too cool for that you can switch it off for raw braking response. Capable of ludicrous speed, the limiter kicks in at 125 mph; plenty fast enough to get the folks down at the highway patrol office all excited, and not in the good way. As with any EV, the real magic is in the propulsion system. An oil-cooled permanent-magnet motor delivers the goods on the Eva EsseEsse9 with a total of 109 horsepower and 133 pound-feet of torque. 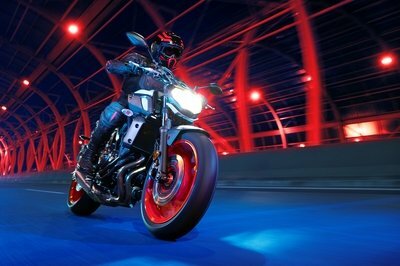 The factory pulls back a bit from ludicrous speed with a limiter that kicks in at 125 mph, plenty fast for most mortals, and way plenty fast enough to get the folks down at the highway patrol office all excited, and not in the good way. At the other end of the spectrum is the Park Assistant feature that goes slow on demand with a 1.74 mph forward/reverse speed to help you maneuver into or out of that perfect parking spot. That’s a lot of power to deal with to be sure, but the factory included a quartet of riding modes (Urban, Eco, Rain and Sport) that deliver variable power along with four regenerative maps (low, medium, high and off) to put some power back when using the equivalent of engine-braking as part of your riding technique. 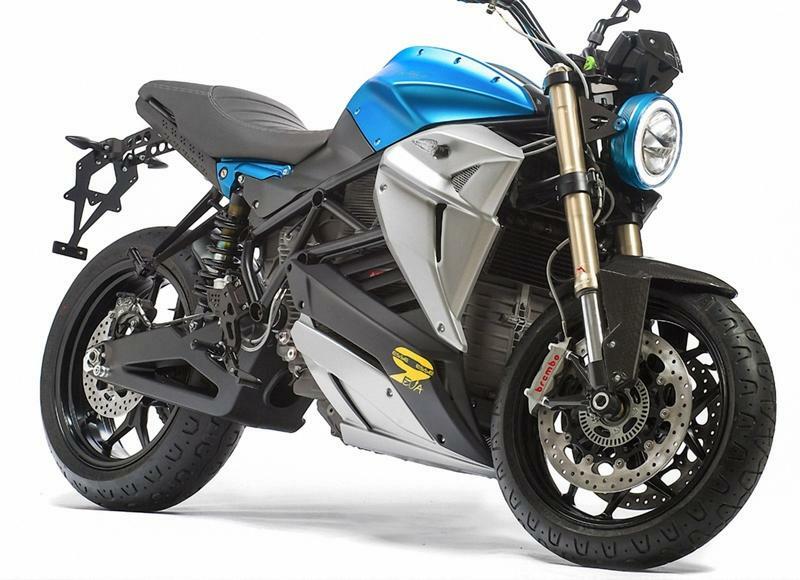 Speaking of power; range and charge times are still front-burner topics on electric bikes, but it seems Energica is making progress on that front with an 11.7 kWh lithium-polymer battery that is supposed to be good for 1,200 cycles. That’s enough juice for a combined 93 miles of city/highway riding, and while the Mode-2 or -3 charge will fill the bank in 3.5 hours which isn’t bad at all, the Mode 4 “Fast Charge” slams the power in for a blistering fast 30-minute charge time. Yeah, that’s pretty doggone fast, and just exactly the kind of speed customers want to see. MSRP is $21k, which puts it in line with other EVs in the category. Price is a not-too-shabby $20,930. 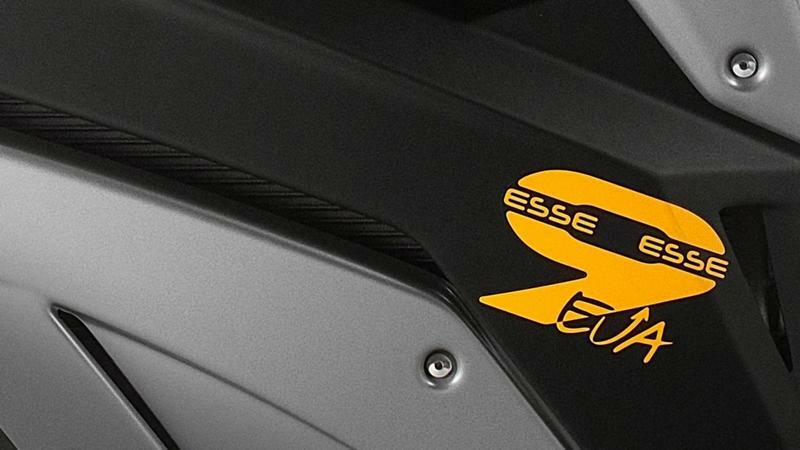 The warranty on the new EsseEsse9 is three years on the bike and 31k miles on the battery. Catch your new ride in your choice of Lunar White, Shocking Blue, or Metal Black. Zero takes a hit with its recharge times. The fastest you can hope to charge under any circumstances is 2.5 hours, and that's with the charge-tank option that will displace the power-tank. EV bikes of this caliber are few and far between, but my favorite sparkbike-builder, Zero, has it covered with its SR model. The SR falls into the same naked-standard category as the EssaEssa9 with a build and stance that fits the mold quite nicely. 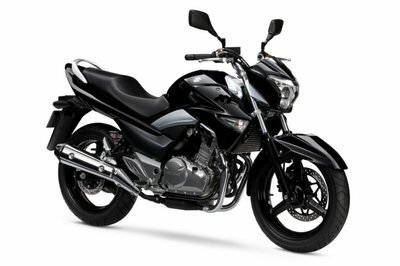 In fact, both bikes could pass for smokers at a distance and blend right into a pack of ICE bikes. Showa products buoy the Zero with 41 mm usd stems up front and a 40 mm piggyback shock in back, and both ends come with the full spectrum of adjustments for an ever-so-slim advantage over Energica. Zero opts for all-around J-Juan binders, but holds back a bit with only one 320 mm disc up front. Bosch wins again as its ABS makes a showing on both rides. 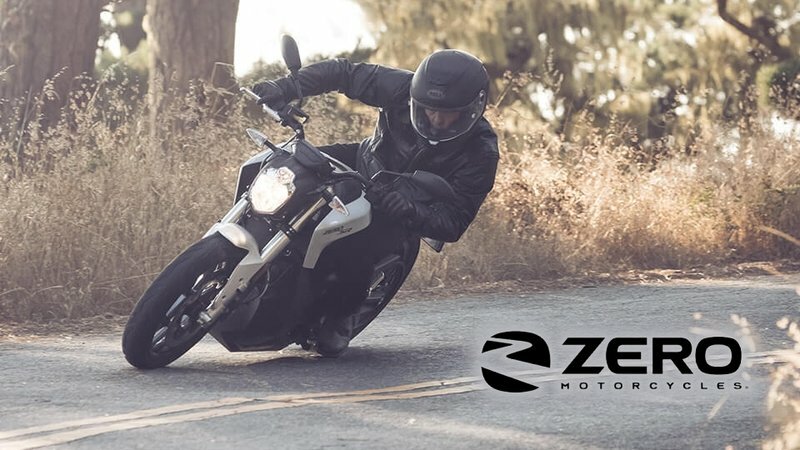 Zero drives its ride with 116 pound-feet of torque and 70 horsepower, which falls well short of the 133/109 we get from the Essa, but honestly, how much can you really use safely? 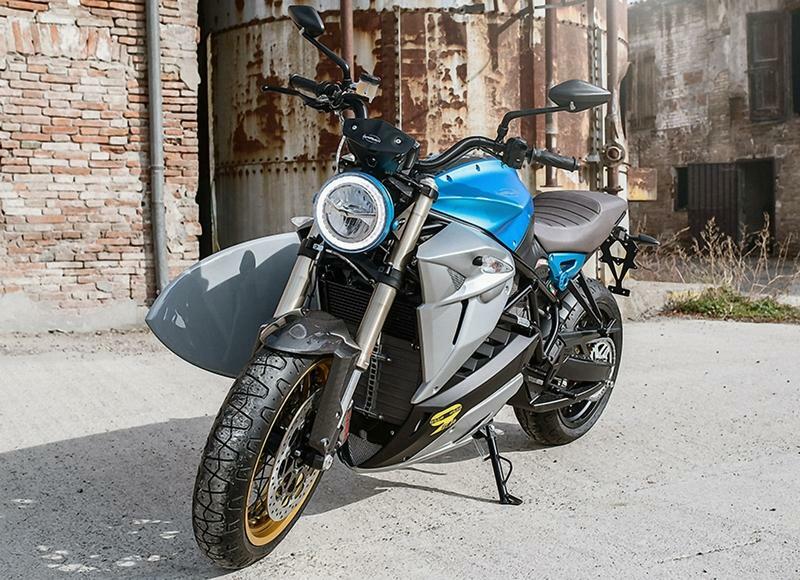 A battery capacity of 14.4 kWh stores enough juice to run the Z-Force motor at up to 102 mph (another shortfall), and range on the stock SR hits a max of 109 miles combined. Although the stock SR falls a skosh shy, Zero offers a power-tank that can extend your range considerably. Zero takes a hit with its recharge times, though. The fastest you can hope to charge under any circumstances is 2.5 hours, and that’s with the charge-tank option that will displace the power-tank. Unaugmented, the Zero takes a leisurely 9.8 hours to go from flat to full, and this is another area Energica seems to get it right. 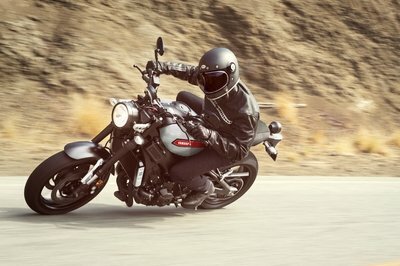 My wife and fellow motorcycle writer, Allyn Hinton, says, "The term "old school" is changing when it comes to styling. 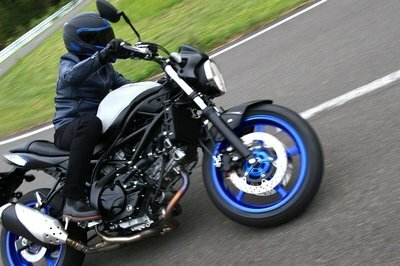 Old school, to me, is UJM, but more and more we’re seeing this early sportbike look. Don’t get me wrong, I like the bike and the fast recharge is a big plus." Dashboard: 4.3” WQYGA 480×272 TFT Color Display with internal memory for datalogging, integrated GPS receiver and Bluetooth communication 16.7 million colors; 9 Warning Lights; 6 + 6 Current Consumption Lights; Ambient Light Sensor; Real Time Clock; GPS 10Hz. Possibility to view the closest charging stations when connected to MYEnergica App. See our review of the Zero S and SR.